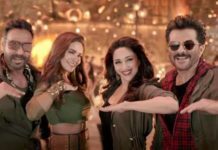 Singham Returns becomes the sixth highest grosser of 2014 : Singham Returns raked in 14.78 crores on its first Monday to become the fifth highest grosser of 2014 beating Humpty Sharma Ki Dulhania collection of 76.8 crores. 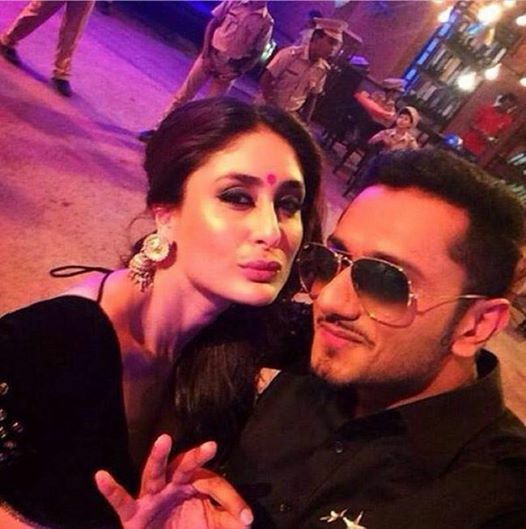 Singham Returns continues its glorious run at Box Office. The movie raked in 14.78 crores on Monday to become the sixth highest grosser of 2014. 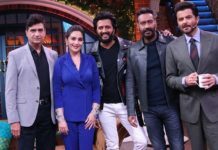 In the process, Singham Returns beats the lifetime Box Office collection of Gunday and Humpty Sharma Ki Dulhania which were 76.7 crores and 76.8 crores respectively. After getting the earth shattering opening at Box Office on Independence day, Singham Returns is holding strong at Box Office. 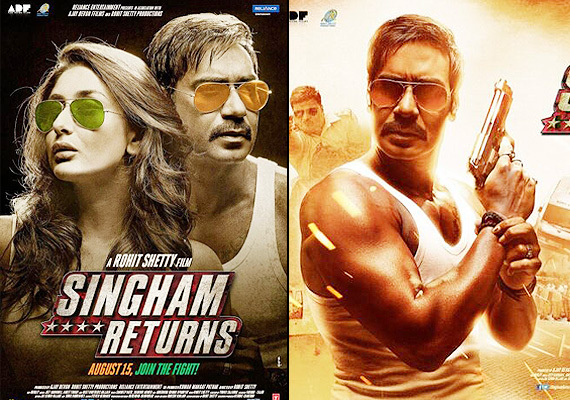 Singham Returns is the highest opening grosser for Ajay Devgn. Singham Returns is expected to enter the elite 100 crore club on Tuesday. While, 150 crores seems to be on cards it is yet to be seen if it would become the first 200 crore grosser for Ajay Devgn.